Valentine’s day is upon us, and Cupid is aiming his arrows at college students around the country. Those who are looking to impress their crushes can be faced with the challenge of making them feel special without breaking the bank. 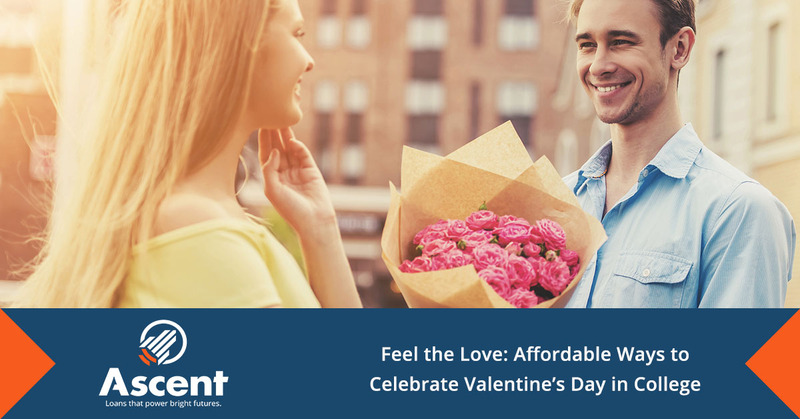 In this post, we’ll explore some of the ways that college students can celebrate Valentine’s Day affordably—while still making it a holiday to remember! According to the National Retail Federation, the average American who celebrates Valentine’s day will spend over $140 on jewelry, flowers, candy, nice dinners and other staples. This cash isn’t just spent on crushes—classmates, children, parents and even pets can get a special treat on this day. For college students, however, laying down more than a Ben Franklin in a single celebration simply isn’t realistic or sustainable. 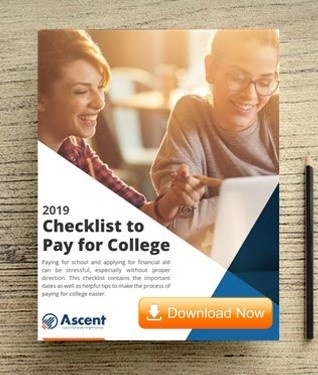 The tenets of Financial Literacy teach us to stick to a budget and avoid overspending, so what’s a financially-savvy college student to do? More and more young people are recognizing the value of shared experiences rather than purchased objects. The appeal of a diamond may fade over time, but the memory of a beautiful experience shared with a loved one can truly last forever. In our object-oriented society, where we are bombarded with advertisements claiming that true love comes from a handbag, it can be easy to overlook the value of simple, shared moments. Those looking for affordable date ideas in college should look more for what to do, not what to buy. This could mean taking time off to go for a walk in nature, watching a movie together at home or preparing dinner for each other. While these may seem like run-of-the-mill activities, investing some extra attention can make them especially special. Perhaps you take the time to plan a trip to your crush’s favorite outdoor spot, you put on a movie that is a favorite of theirs or you buy some candles for the dinner table. A little can go a long way and it doesn’t have to be expensive. It’s the loving intent that counts. Your school may also host free Valentine’s Day activities that you can share together. A hand-crafted gift can show your affection in a way that a store-bought one simply cannot. You don’t have to be a master artist to create something of your own: a simple sketch, a few lines of poetry or any other type of craft is a great option. You can even use online tools to create a funny meme for them or send them a thoughtful Snapchat or Instagram video. Showing that you took the time and effort to create something for them is more important than whether it’s a masterpiece or not. In fact, trying something new and showing it to your crush is a great way to break down barriers and laugh together. Was it one of your New Year’s Resolutions to try a new hobby? Then share it with your significant other! Even if you don’t have someone that you want to lavish with gifts, you can still treat yourself on Valentine’s day. Spend the day however you want to spend it, with some of your favorite activities, and enjoy the fact that you can get some “me” time. The hullabaloo surrounding this holiday isn’t for everybody, and if you can’t stomach candy hearts, you’re not alone. If you’d like to spread the love in a different way, consider finding a volunteer activity near you. It’s a rewarding way to give back and meet new people. According to NRF, over 75% of consumers aged 18-34 are planning on participating in Valentine’s Day festivities this year, either in a group or on their own. No matter what you choose to do, remember that it’s the spirit that counts, not the amount of dollars spent. This simple change in perspective can spell big savings as well as more exceptional experiences. Don’t confuse love with money—after all, love is priceless!